Writing is an external of the self, that is external to the body, it is a technology that has to be learnt to have meaning. 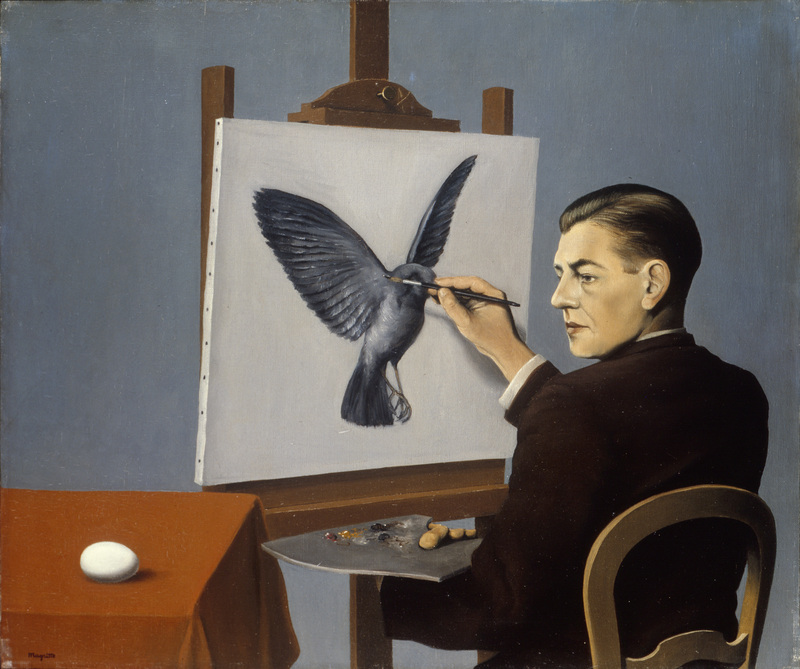 René Magritte, one of the most renowned artist of the movement of Surrealism explores this through his work La Trahison des Images or The Betrayal of Images, incorporating the painting «Ceci n’est pas une pipe» or “This is not a pipe”. In this way, just as Surrealism sought a revolution against the constraints of the rational mind, Markdown strives to separate text of structure from style to make it more simple and accessible. Liu mentions Jacques Derrida’s Tristes Tropiques discussing the surmise of media and expressing a sentiment of disenchantment, reminding me of Derrida’s leading concept of deconstruction. A desire to contribute to the re-evaluation of all Western values, a re-evaluation built on the 18th-century Kantian critique of reason, and carried forward to the 19th century, in its more radical implications, by Kierkegaard and Nietzsche. In a similar manner, the progress of technology and the evolution of this new medium, i.e. Markdown and any other that involves writing can lead to skepticism and fear of a certain loss of control such as the diminution of authorship and memory.